Now, the world’s Top tourist destinations are bracing themselves for an ever-increasing number of visitors Y-Y. For some, there is already an anti-tourism sentiment. If you’re still keen to sample the delights of urban Spain, try somewhere off the beaten track. 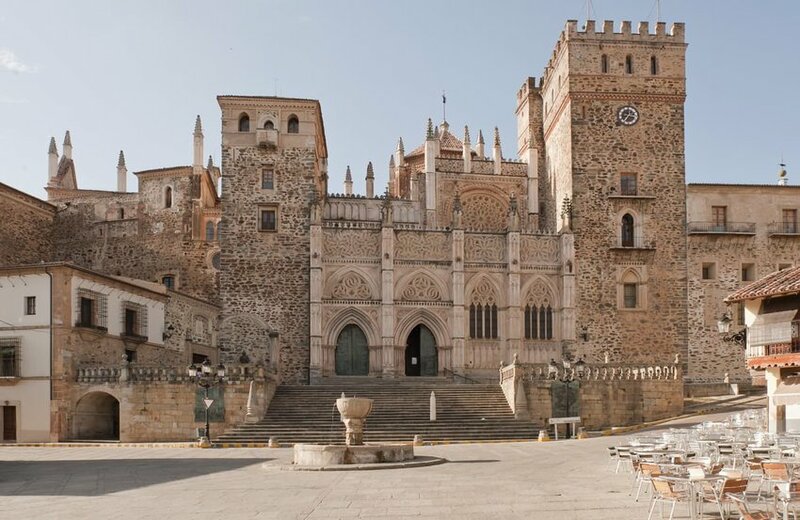 Extremadura is an overlooked region with a glut of characterful towns. Merida’s Roman ruins, Trujillo’s quaint back streets and Caceres’ Ciudad Monumental won’t disappoint and neither will the welcome you’ll receive. 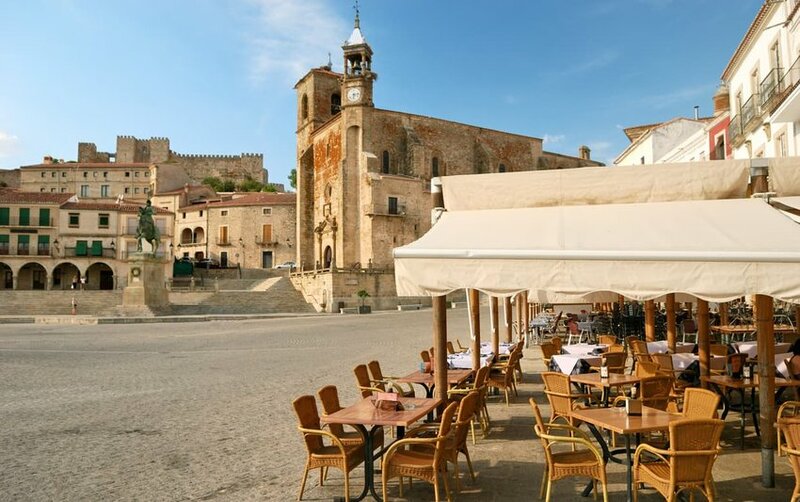 One of the least densely populated regions in Spain, Extremadura guarantees open spaces and rolling countryside so you won’t feel crushed by fellow tour groups. Ao Sabai on Koh Muk, this is a dream island paradise and is vastly undervisited, due in part to how difficult it is to get there. You will need to charter a traditional longtail from popular Haad Farang to get there, but this uninhabited stretch of palm fringed sand is worth going to. If you ate lucky, you will have it all to yourself. Swim in the shallow warm waters and pack a picnic for when you are ready to return to dry land. 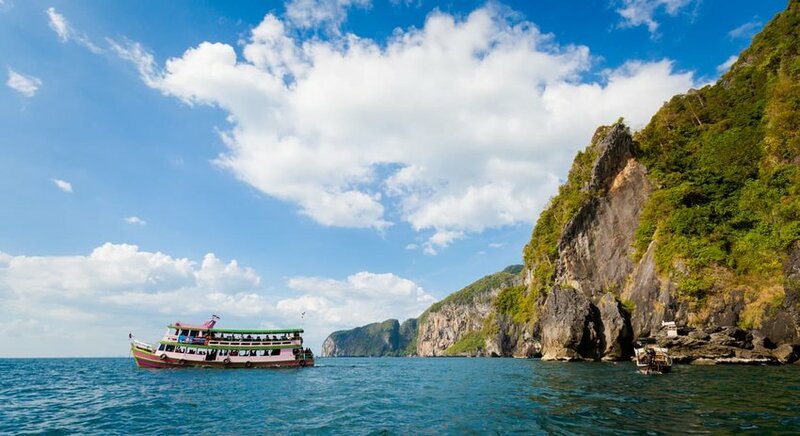 Combine it with an excursion to nearby Tham Morakot, popularly known as Emerald Cave. If you’re looking for an off-the-beaten-track wildlife experience, head to Chile. Near the southern tip of this long thin nation, not far from Punta Arenas, you will encounter the country’s most important colony of Magellanic penguins. Isla Magdalena is home to an estimated 120,000 birds and on nearby Isla Marta you will encounter sea lions and cormorants. The season runs from September to April, with bad weather making winter trips impossible, plan ahead. Peru is full of ancient sites, and you do not have to stray far from Cusco to see them. 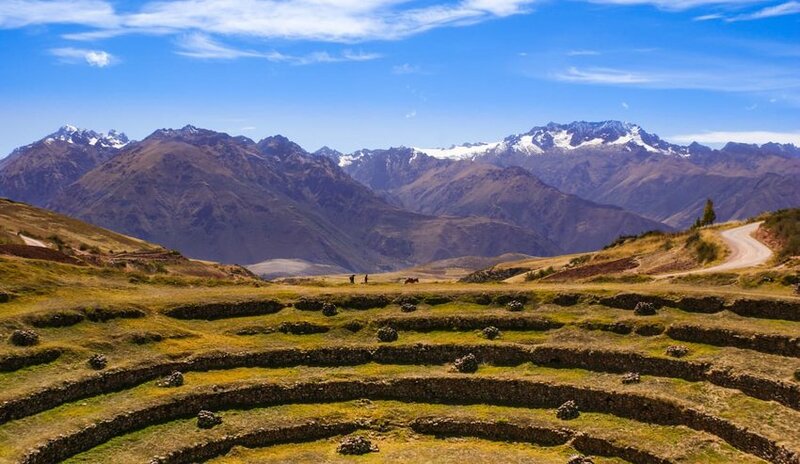 Try Moray, thought to be the center of agricultural experiments during Inca times. These visually-stunning ruins offer the same beautiful views and hiking trails off the beaten path. Nearby, the salt pans of Maras are little-visited but well worth a side trip. 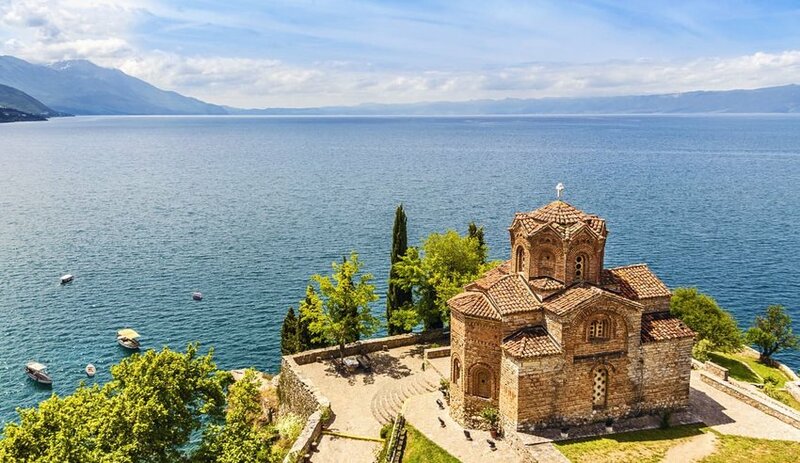 Instead of trying to be one of the lucky ones who gets a ticket to Dubrovnik’s sites, try the delightful town of Ohrid in nearby Macedonia. It has charm in spades, from its lake-shore dining to the ancient churches and monasteries that seem to litter every street corner. Set on the oldest lake in Europe, the city has a rich history that will delight you without jostling crowds.